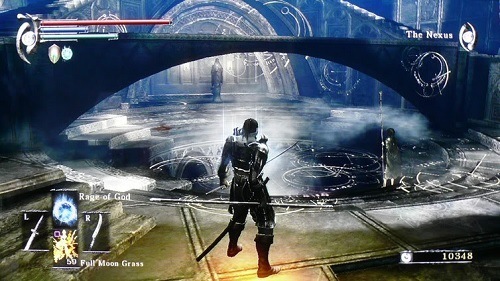 Demon’s Souls is the spiritual predecessor of Dark Souls and features the same focus on providing a high level of game difficulty without relying on cheap tactics. This second game is just as unforgiving and has a great emphasis on character advancement with plenty of skill and gear options. 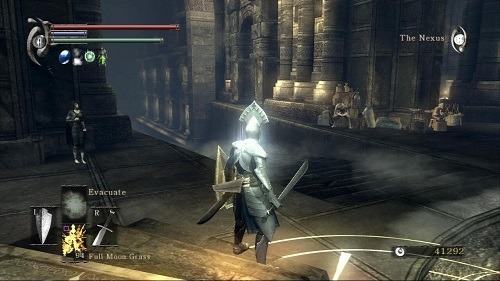 Demon’s Souls doesn’t try to overload you with story providing a simple dark fantasy backdrop for your adventure. If you love your lore and storylines then there are plenty of options to explore that side of the game but most players will take the option to just play through the action elements of the game. When you aren’t battling your way through hordes of varied enemies you’ll be analysing your upgrade options with the souls that you have collected. Every kill in the game will reward you a number of souls which serve as universal game currency for weapon upgrades, stat upgrades and more. These will lead you to carefully deciding to invest your points since it’s impossible to upgrade everything at once. Death is very unforgiving in Demon’s Souls and something players will have to get used to since you will die often. Upon death any souls you were carrying are lost while you are revived with a reduced health bar. Game enemies will also respawn but if you can make it back to your point of death without dying again you can reclaim your souls. The PlayStation Network integration with the game is very unique and allows players to observe other gamers currently in the same area as ghosts. This also allows players to leave notes for each other to give hints and tips and even extends to death with players able to watch the last few moments of other players before their death which can give them insights into what dangers lie ahead. Demon’s Souls isn’t for the faint hearted, you need some serious patience to not get frustrated with the game. It never feels unfair or cheap though just plain old difficult. Well-polished and enjoyable role playing adventure. Great difficulty that never feels cheap. Unique online options lets you leave notes for players and watch their final moments. Huge amount of skills, stats and weapons to upgrade. Just enough story to immerse you in the game world without being boring.